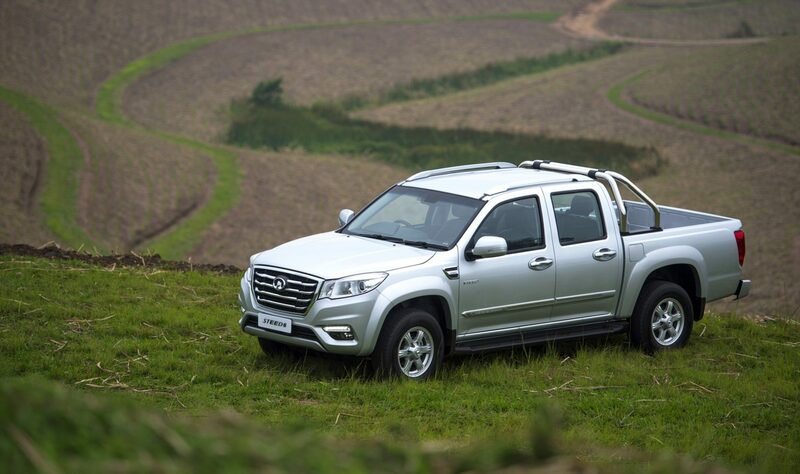 Through its high-value bakkie offerings GWM has already established itself as a significant player in the South African single- and double-cab pick-up segments. 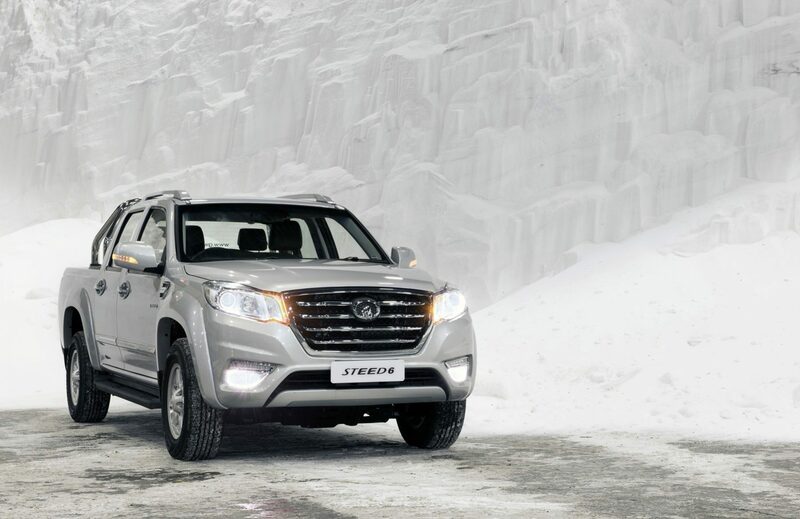 Now, with the introduction of a restructured Steed line-up that is even more in tune with South African requirements, the company is bullish about its growth prospects in what are two of South Africa’s largest-volume market segments. 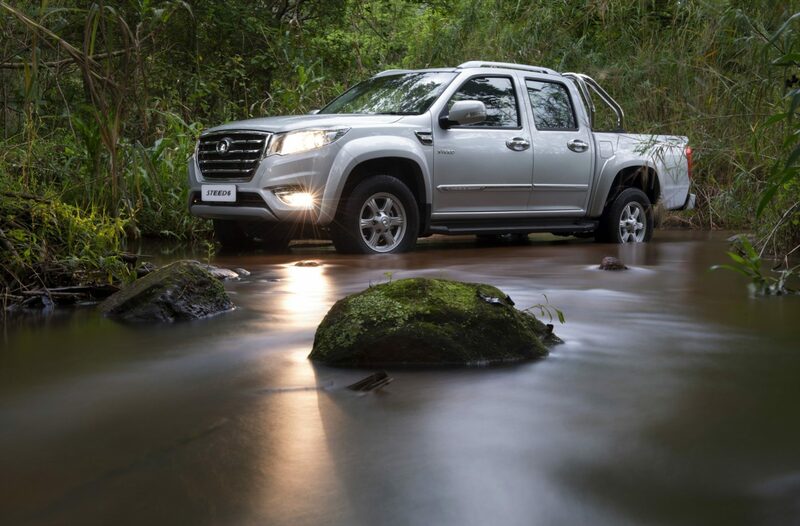 The new Steed line-up consists of three individual models; the trusty Steed 5 which is already a favourite among South Africans, and which continues in Single- and Double-Cab forms; the Steed 5E, to be offered as a Double-Cab only and; the flagship Steed 6 leisure Double-Cab. 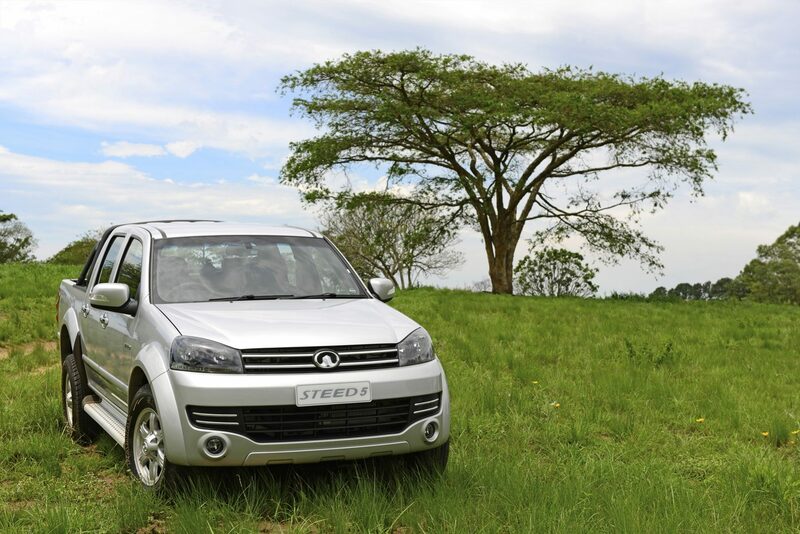 Steed 5: To be offered in Single- and Double-Cab form, and priced from R154 900 to around R230 000. 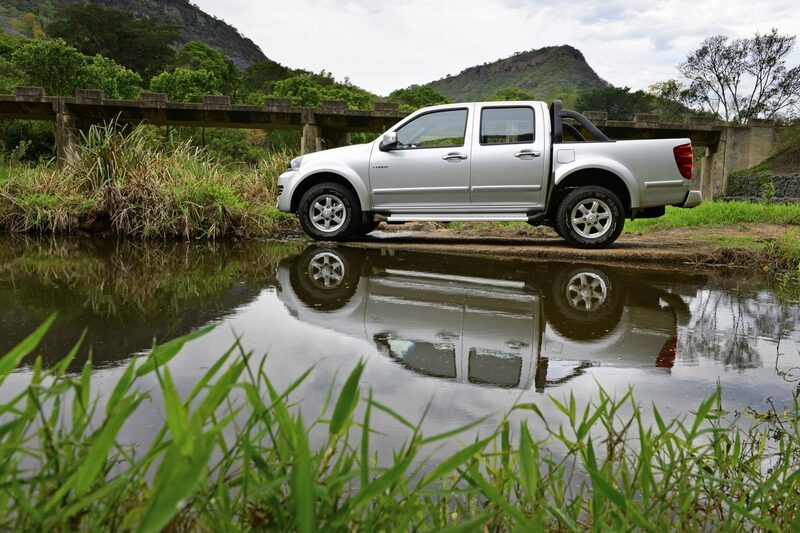 Steed 5 Single-Cabs primarily target customers looking for a working vehicle, while the Double-Cab derivative offers a measure of lifestyle appeal at a very attractive price. 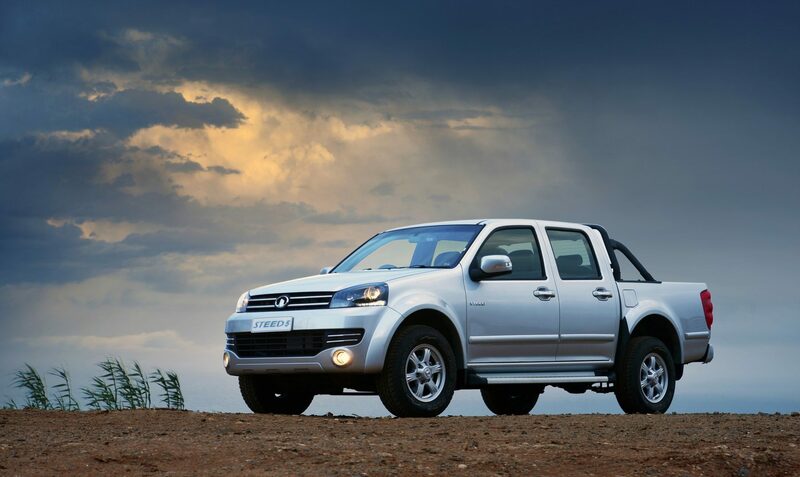 Steed 5E: Double-Cab only, and priced from just under R230 000 to around R280 000. 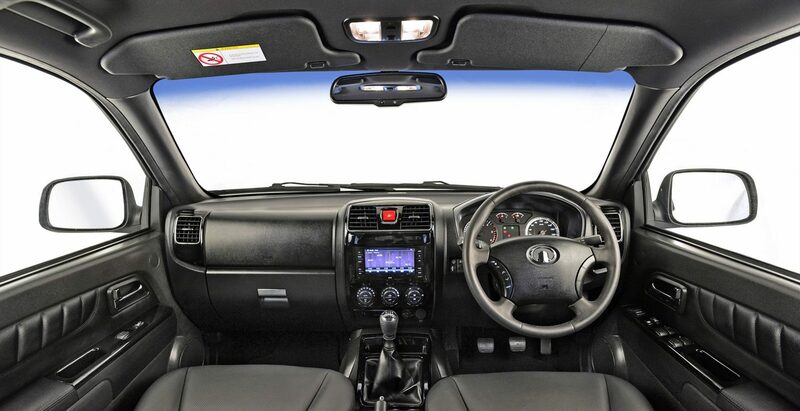 The 5E is based on the Steed 5, but significant changes to its interior and particularly in the area of NVH control (noise, vibration, harshness) make it a more refined option that will also appeal as a family do-all. 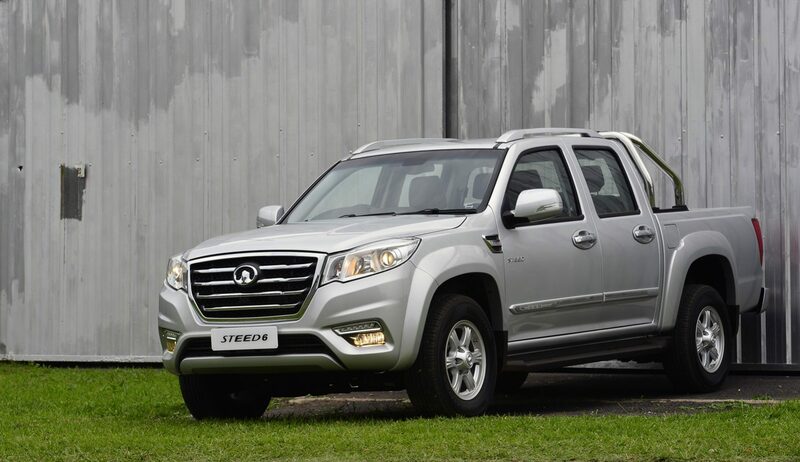 Steed 6: Leisure Double-Cab only. Priced from just below R300 000 to around R350 000. 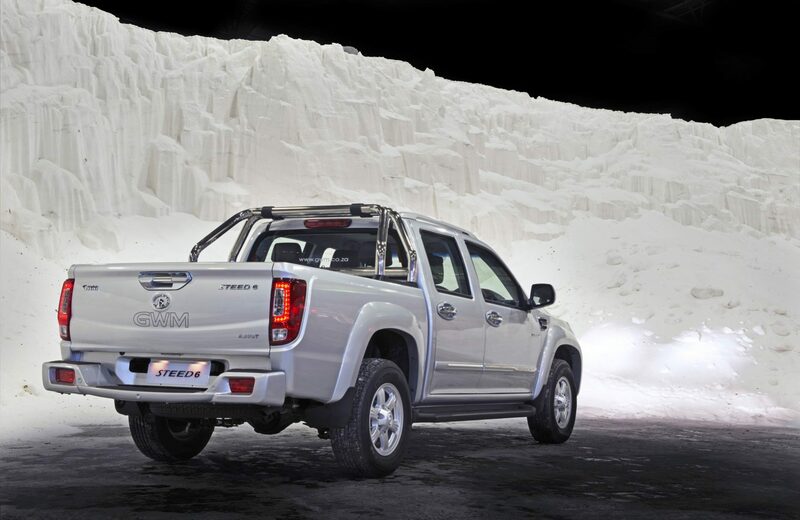 Targets customers for whom an upmarket Double-Cab is a leisure tool and status symbol, and who demand modern conveniences and the latest safety features. 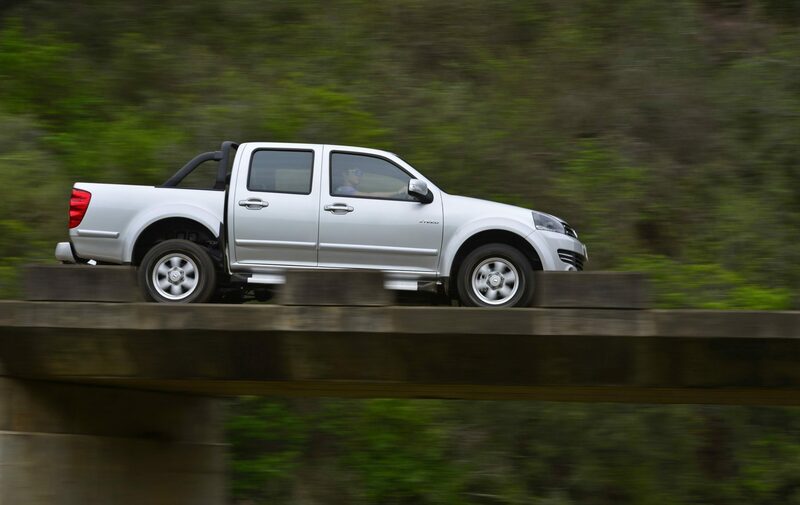 With its blend of load-carrying ability, comfortable cabins and high-value pricing, the GWM Steed 5 has been a big success for the brand in South Africa. “We’re delighted to have the Steed 5 continue in South Africa as it will again perform a vital role in the local line-up,” explains Oosthuizen. 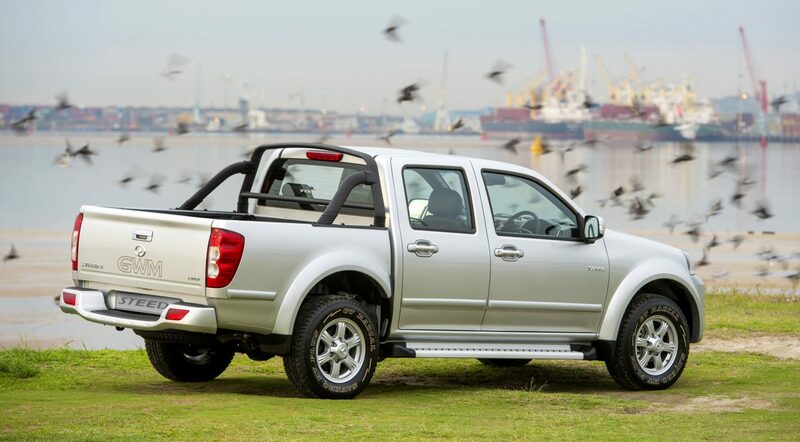 The existing Single-Cab 2,2-litre MPI continues as a comfort-oriented workhorse (audio system, air-conditioning and power steering as standard), and the top-selling Double-Cab, also driven by the proven 2,2-litre petrol engine, remains as one of the most affordable vehicles of its type in the local market, priced at R179 900. The new engine is a close relative of the more powerful VGT, but employs a simpler waste-gate turbo as well as a Bosch control system (as opposed to Delphi on the VGT). The WGT engine delivers 78 kW at 4 000 rpm and 225 Nm from 1 400 to 2 800 rpm. 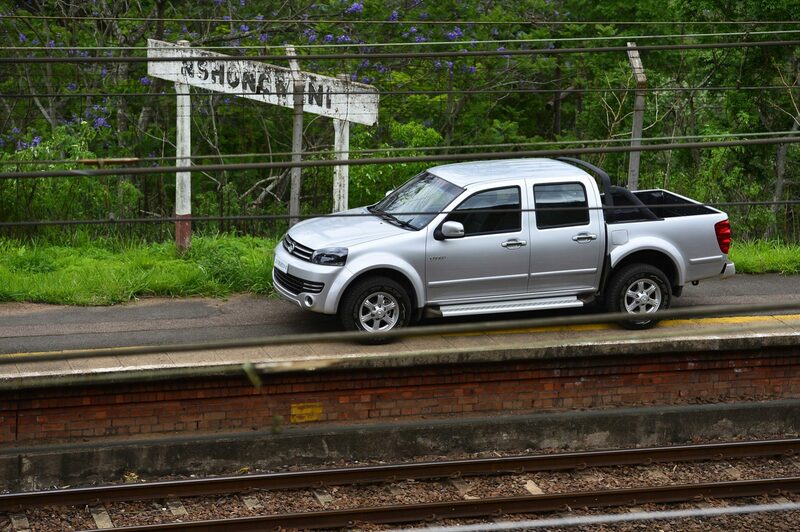 It is mated with a five-speed manual transmission and the claimed fuel consumption figure is 8,1 L/100 km (single-cab). 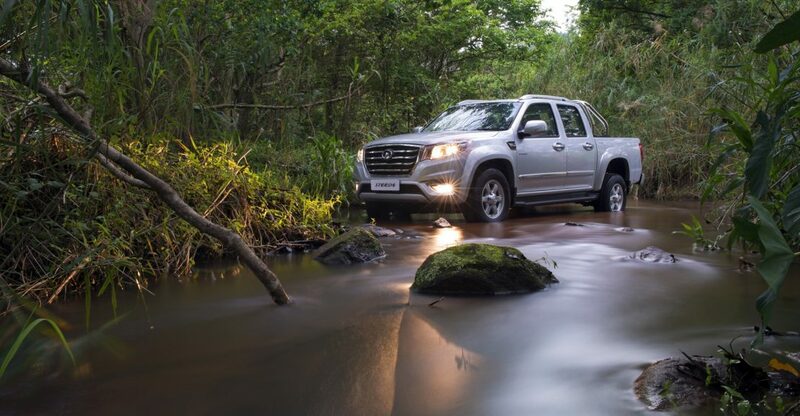 “The engine has been extensively tested in South Africa and we have no doubts that the market will appreciate its blend of economy and driveability,” says Oosthuizen. 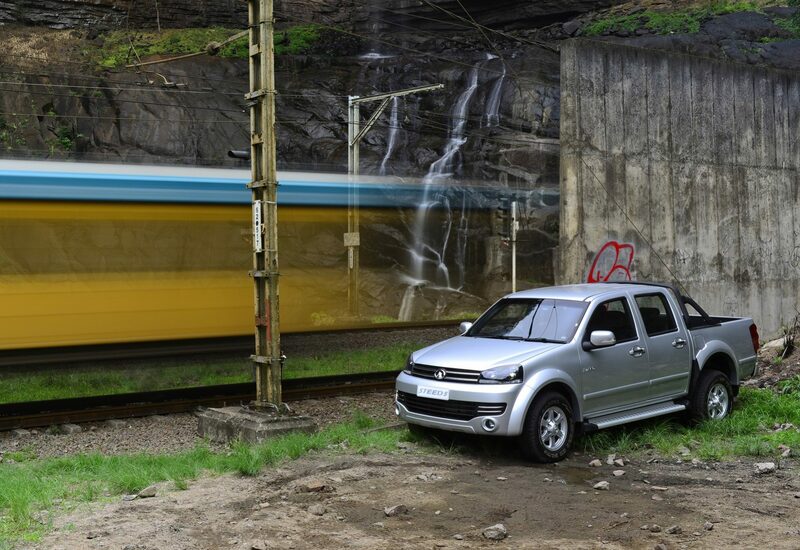 The WGT engine will initially be used to power the brand’s new entry level turbodiesel bakkie, priced at R199 900. “Our dealers haven’t had a diesel product to sell in this extremely competitive segment for a while, so it’s a very important new arrival,” Oosthuizen explains. 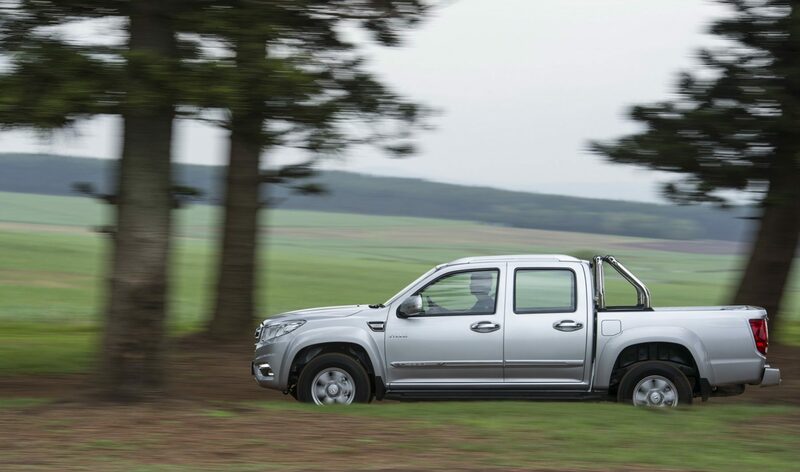 Just as important is the new entry level turbodiesel Steed 5 Double-Cab. 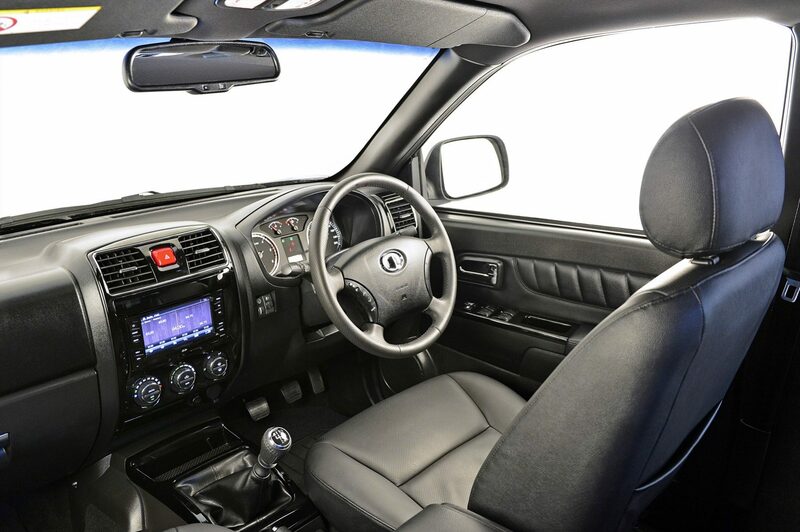 Priced at R229 900, and equipped with items such as dual airbags, ABS/EBD, alloy wheels, air-conditioning, radio/CD system, a leather-wrapped, multi-function steering wheel and even a rear differential lock, the Steed 5 2,0WGT SX is a compelling option for families looking for a new Double-Cab on a budget. 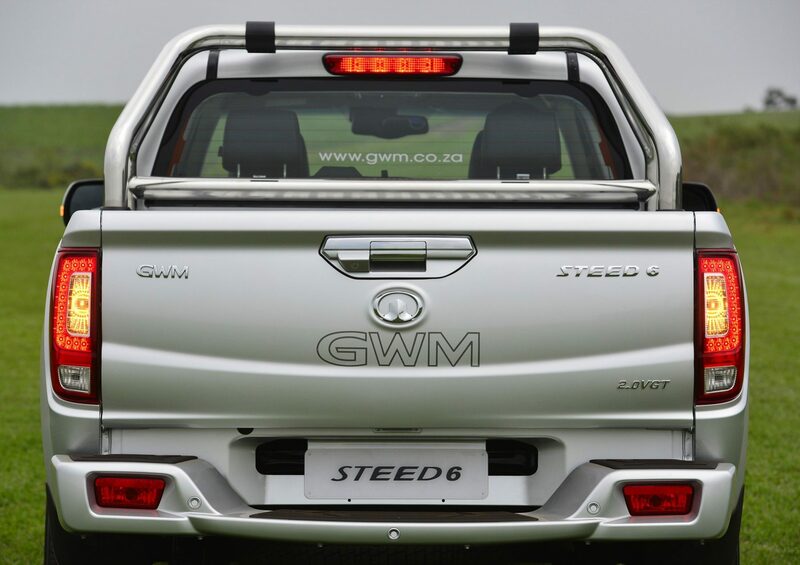 Moving upmarket, the Steed 5E is set to become a mainstay of the GWM line-up in South Africa. 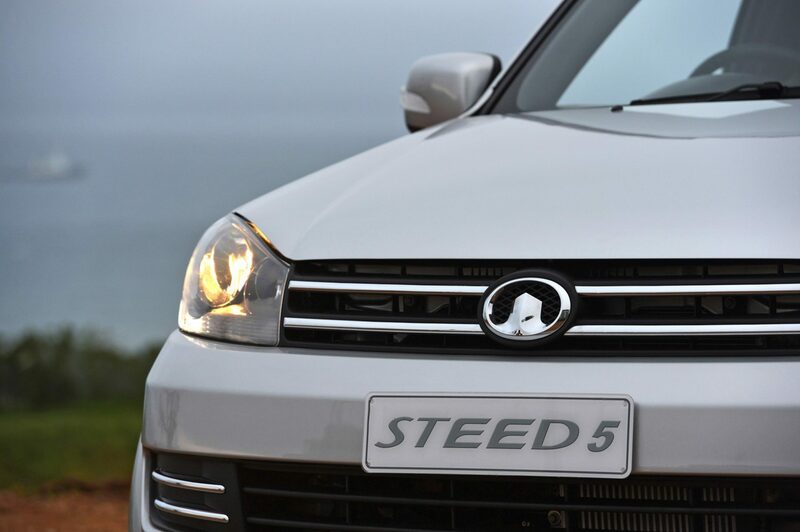 “The Steed 5E’s refinements go beyond the very obvious cosmetic changes – in fact, it drives like an all-new product!” says Oosthuizen. The roof-mounted aerial is gone, and is now integrated into the windscreen. New, quieter and more effective windscreen wipers have been adopted. The side indicators have been incorporated into the rear-view mirror housings. Extra sound-insulation material have been used to isolate the cabin. 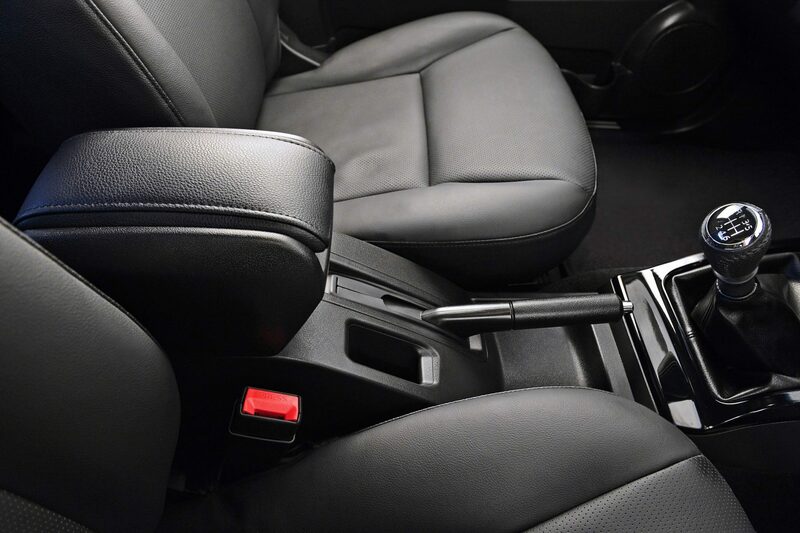 The rear seat cushions have been revised to improve long-distance seating comfort. 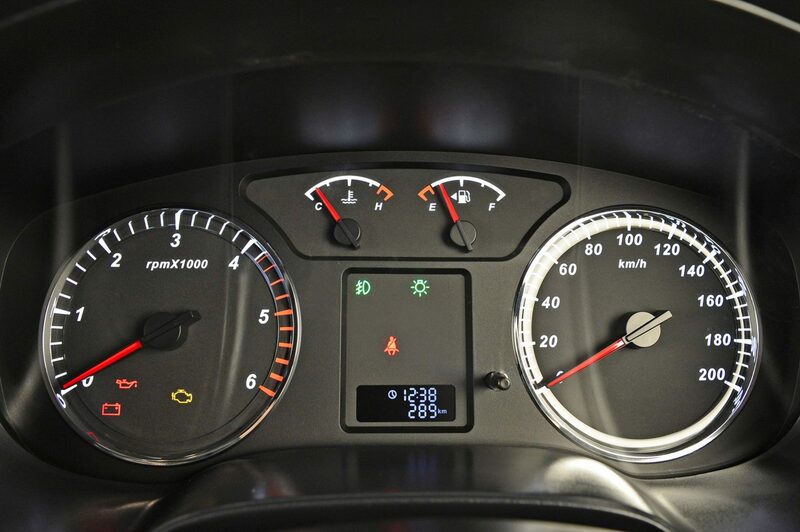 Furthermore, the Steed 5E receives a significantly revised facia with a new instrumentation panel and modernised centre console layout with new audio and climate control interfaces. Piano-black trim is used throughout and leather inserts are used on the door panels (even on SX derivatives). Attention to detail is once again evident in the rubber matting provided in the floors of all the various storage spaces. 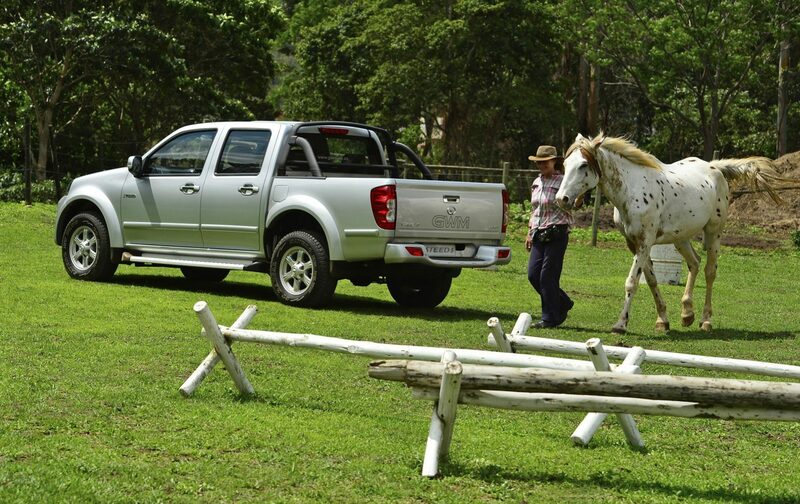 With its finely chiselled new exterior features, the Steed 5E also boasts a far more modern and powerful presence. 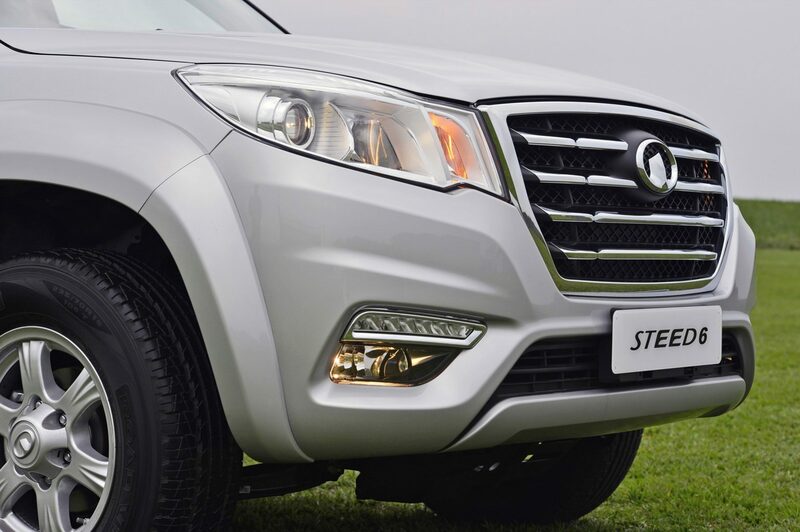 The new front bumper features integrated fog lamps and a wider, hungrier-looking lower airdam that is neatly accentuated by twin chrome-finished strakes on either side. 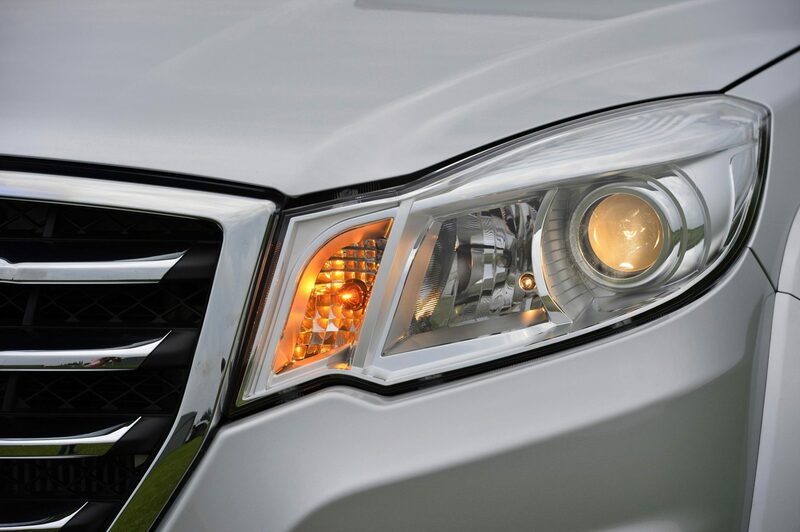 The narrower grille aperture, flanked by darkened headlamps, further boosts the sophisticated appearance. The engine line-up consists of the proven 2,4-litre petrol (46G69) unit that develops 93 kW and 200 Nm of torque, and the brand’s further-refined 2,0-litre VGT turbodiesel (105 kW and 305 Nm). A four-wheel drive version of the 2,0-litre VGT Xscape will join the local line-up shortly. 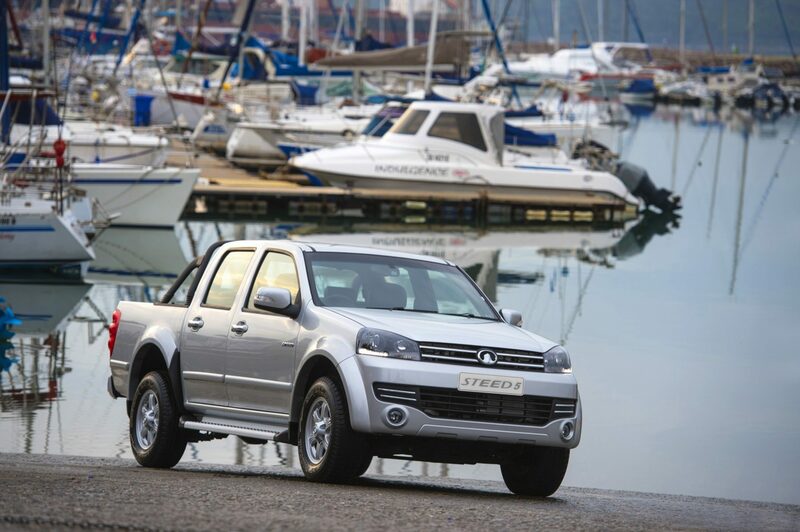 As Double-Cabs that target leisure- or family oriented customers increasingly do, the Steed 6 prioritises cabin space, creature comforts, design appeal and safety to offer a very attractive multi-purpose solution to most families’ motoring needs. But undoubtedly its unique design will be a major draw card. 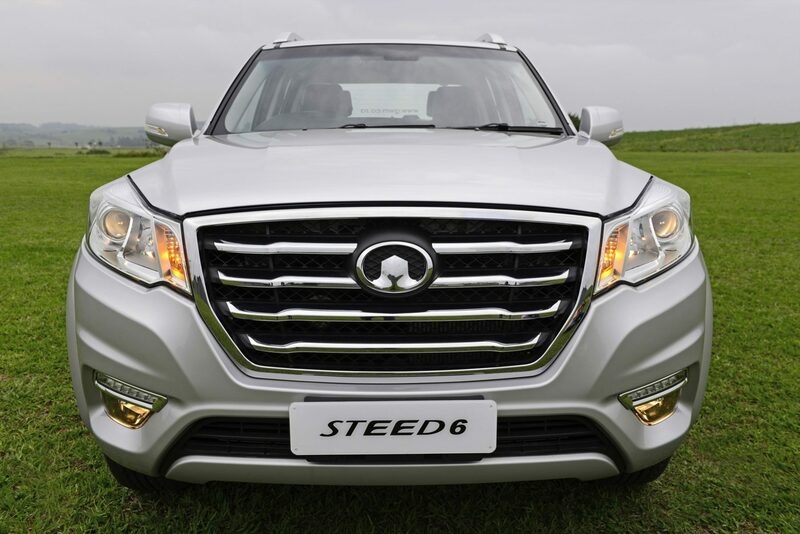 It features a big, bold chrome grille with contoured louvres, flanked by high-intensity projector-style headlamps. 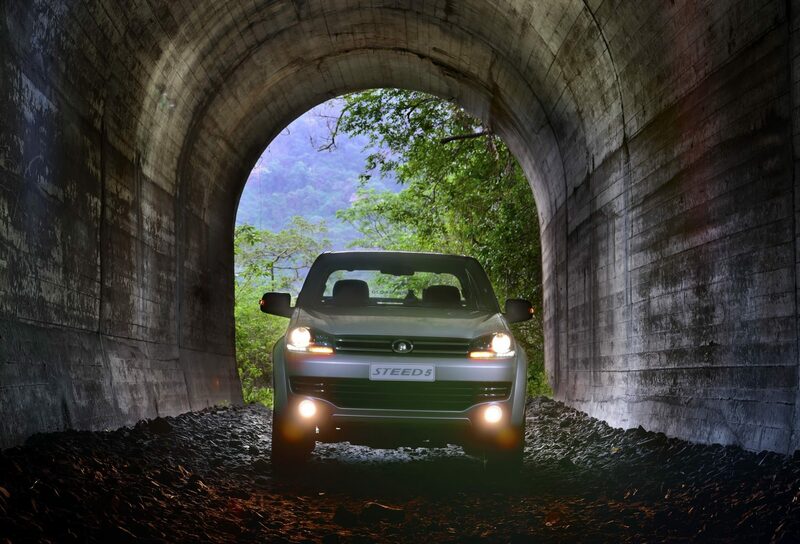 Lower-down, it boasts standard LED strips (a segment first) above the fog lamps, and an integrated SUV-style skid plate. 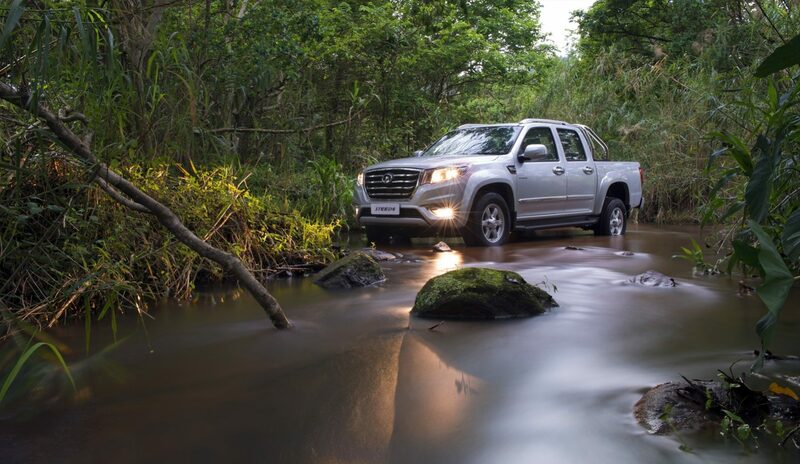 “We’re confident that the Steed 6’s cabin can stand comparison with the best pick-up offerings from Germany and Japan,” Oosthuizen boldly states. The facia design is very Germanic, with two deep-set analogue instrumentation gauges flanking a comprehensive trip computer. Unique to this segment is the leather-covering of the instrumentation binnacle, a detail touch that reinforces the Steed 6’s upmarket intentions. Other examples of this premium focus include a leather-wrapped, four-spoke multi-function steering wheel and piano-black trim on the facia. Two trim levels are offered, with the SX derivatives boasting such items as climate control, radio/CD with Bluetooth, height-adjustable driver’s seat, Eaton rear diff-lock, 16-inch alloy wheels, dual front airbags and ABS/EBD. 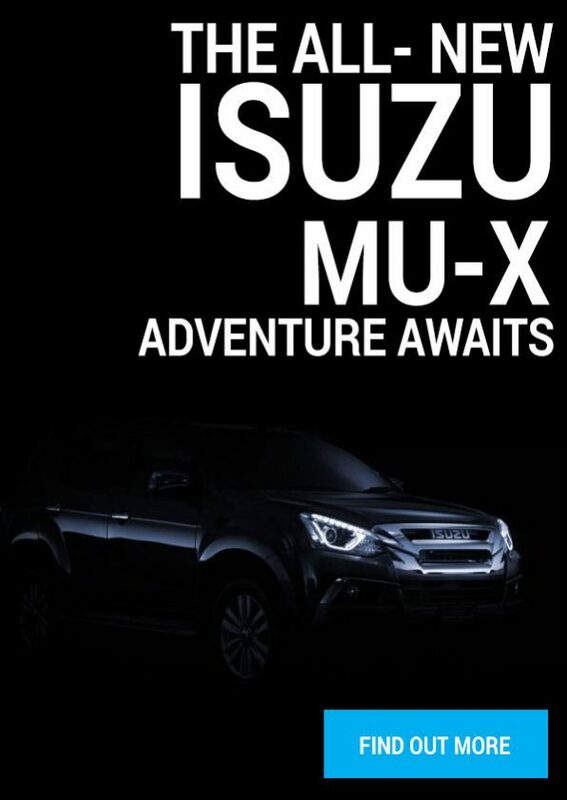 Flagship Xscape variants offer a full-house package that includes leather upholstery, electric driver seat adjustment, six airbags, cruise control, auto lights/wipers and, for the first time in a GWM product sold in South Africa, Bosch ESP (electronic stability) and hill-start assist. 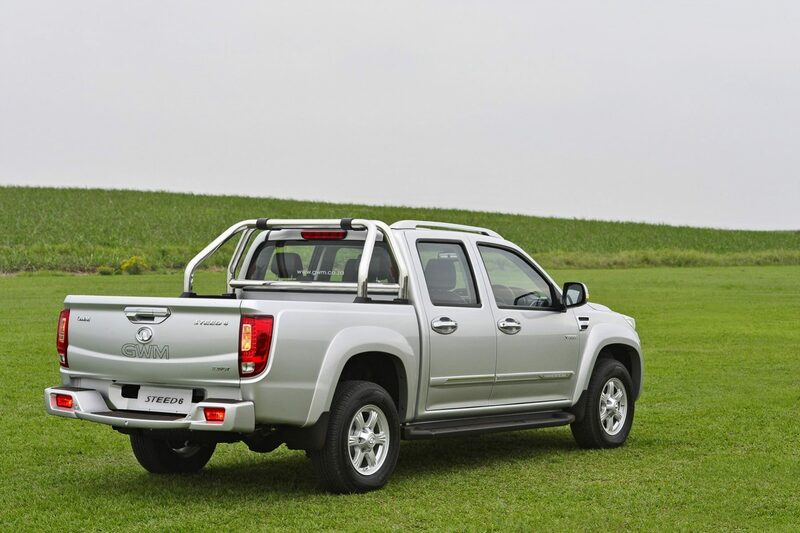 The exterior package of Xscape models further benefits from the addition of factory fit side steps, roll bar and roof rails. At launch, both Steed 6 derivatives are powered by the brand’s proven 2,0-litre VGT engine that delivers 105 kW and 305 Nm of torque through a six-speed manual transmission. The line-up will be further expanded in 2015 with the addition of 4×4 derivatives.